Salman Khan recently released movie was the among the most anticipated movies of the year, but it flunked at the box office. Ever since Tubelight released on June 23, it is attracting too much of attention towards itself. Salman Khan’s latest release has brought a problem for him not only at the box office but also from the distributors of the movie. As per a report by spotboyE.com, distributors from all over India arrived in the city yesterday. They met the main buyer of Tubelight, Narendra Hirawat. They demanded compensation money from Hirawat for the losses they have faced due to the failure of the movie. The distributors were adamant and asked Hirawat for the money but he refused as the buyer himself has faced much more loss than the distributors. The distributors have faced losses up to 50% and its no good news for Mr. Khan. They have all decided and will be meeting Salman today at Galaxy Apartments at 4 pm. 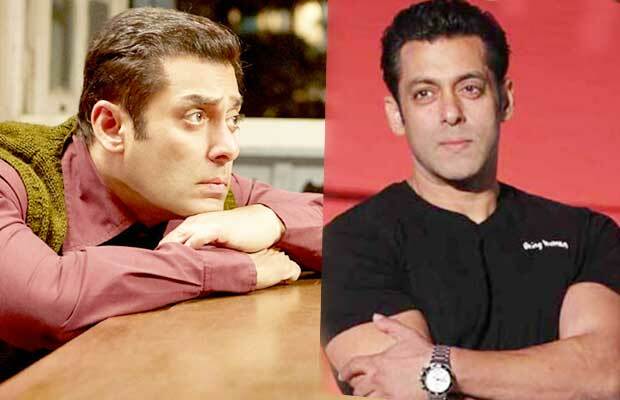 Salim Khan will also be present at the discussion as he is believed to have a large say in Salman’s finances. While about the movie, it flunked badly at the box-office. It was least expected from Salman Khan as he has been giving too many hit movies since some years. Next articleShah Rukh Khan And Anushka Sharma Walk Away From Kapil Sharma’s Show Without Shooting!